Having seen Dlugi Targ Square, it's time to have a rest at this restaurant. 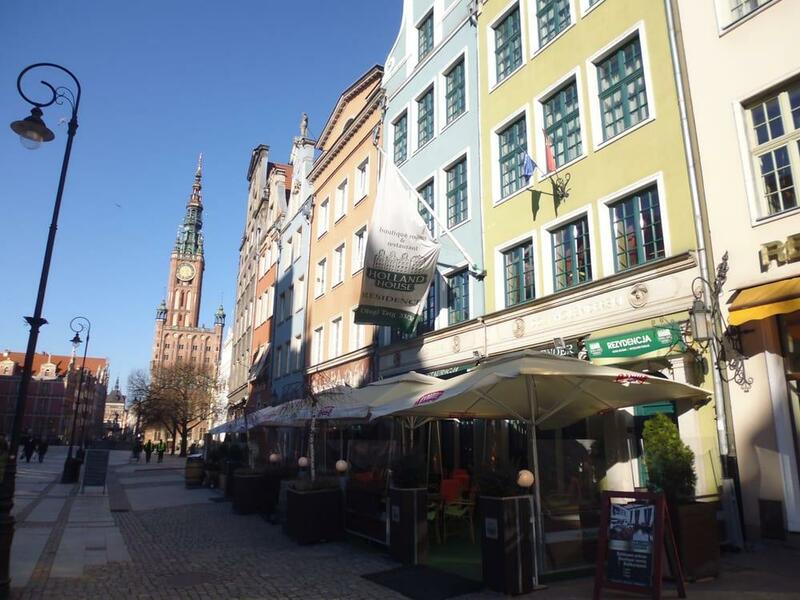 Polish cuisine under the direction of the talented chef is wonderful at this place. 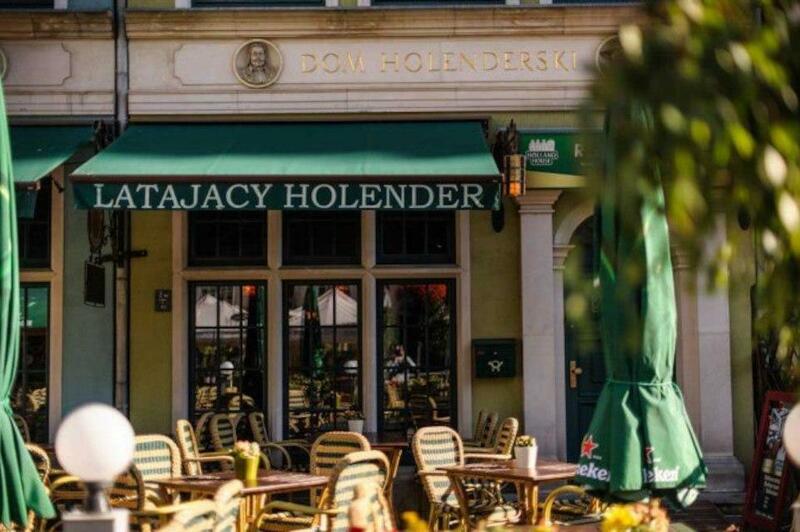 At Latający Holender, order nicely cooked chopped steaks, salmon and fish soup. 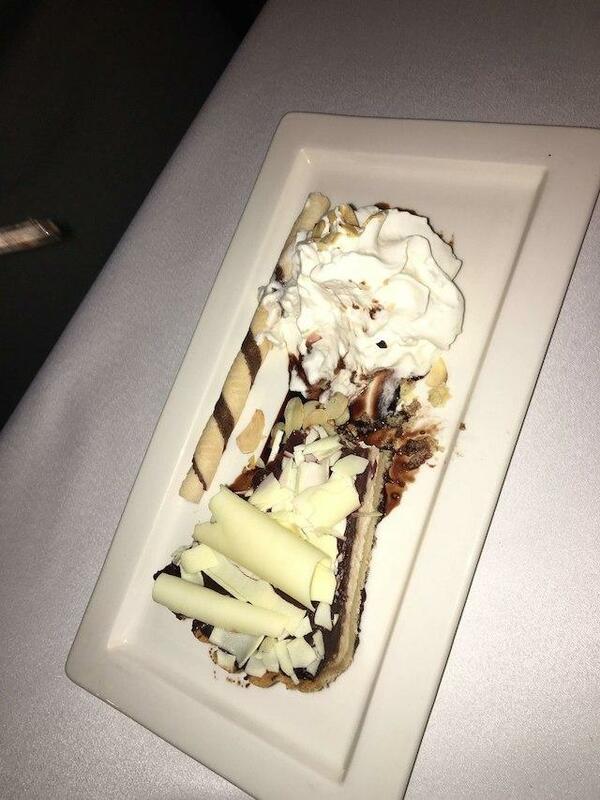 The cooks here prepare good cheesecakes. 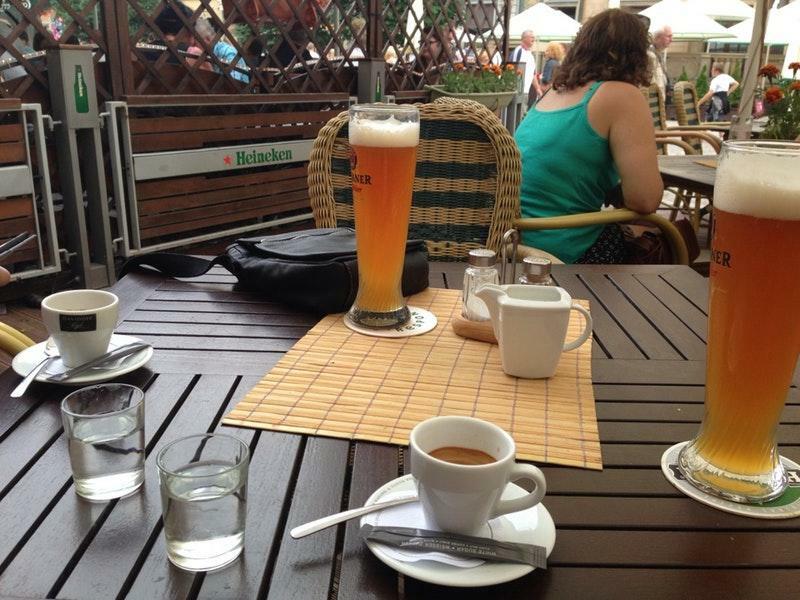 Most people highlight that you can drink delicious beer, wine or ale at this place. Visitors don't highly appreciate espresso at this spot. It's easy to find this restaurant due to its convenient location. The spectacular service and the patient staff are its great advantages. 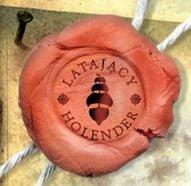 Also, guests recommend Latający Holender because of attractive prices. 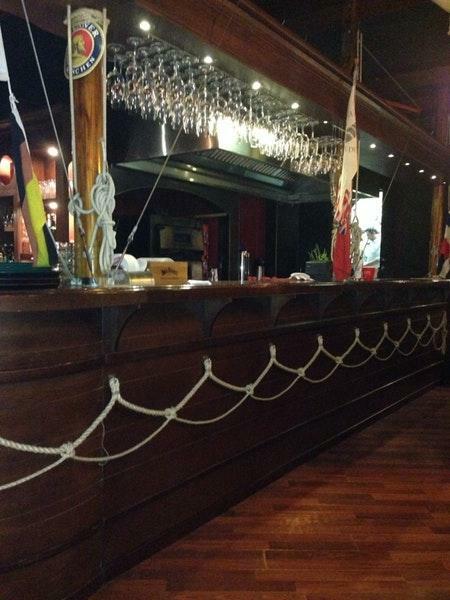 You will certainly like the charming atmosphere and homey decor. The average score is 4 on TripAdvisor. Try the polish sausages or the angus, really nice! Perfect mussels with a super sause/soup :-) Low price 45 pln.Big dish, beauteful sat togheter, bread and rolls on side..Service is good. I Will Come back and eat the same, at my next visit. Four stars because of the bread. Should be more fresh, warm... Maybe garlic butter?All and all, the best i have eaten in Poland.